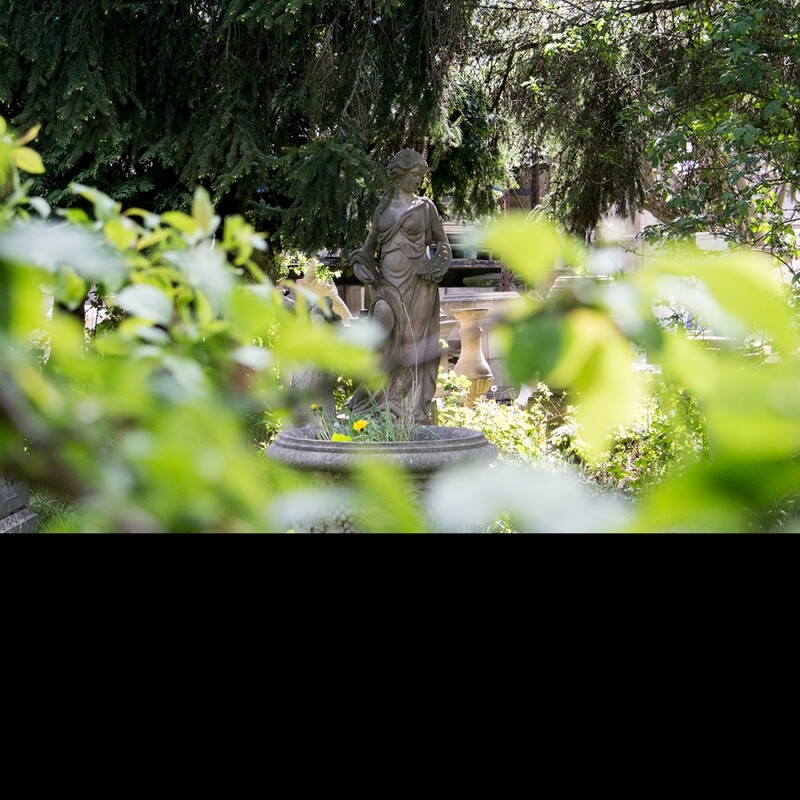 Our beautiful Artist Statue from The David Sharp Studio's Four Arts Garden Statue range, shows a scantily clad young woman holding a paint palette and brush. 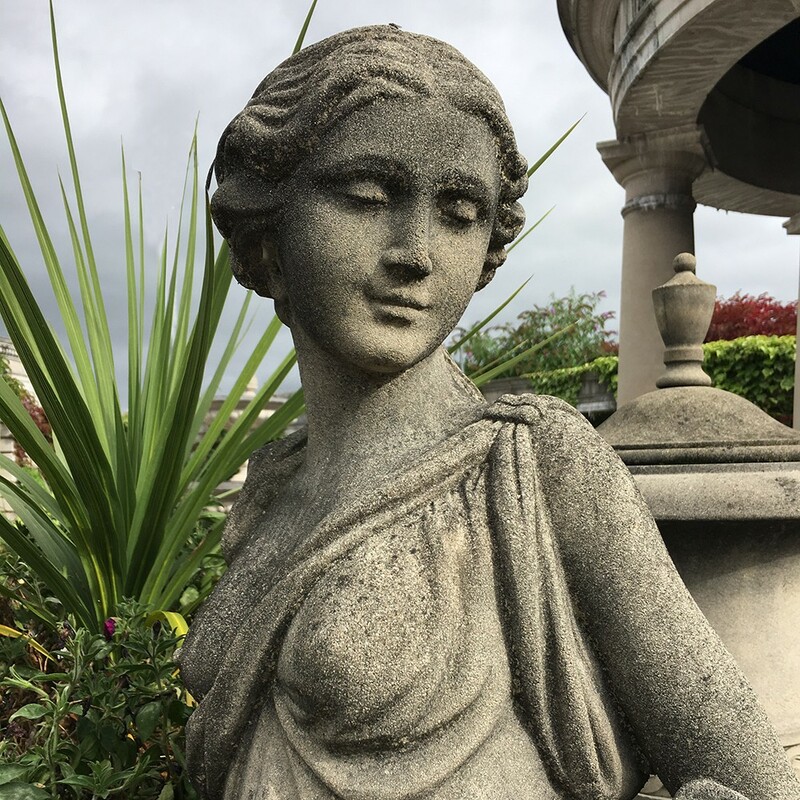 The Artist Statue forms part of our Four Arts Range creating a theme and focal point in any garden, it is out doors that statuary really becomes alive. 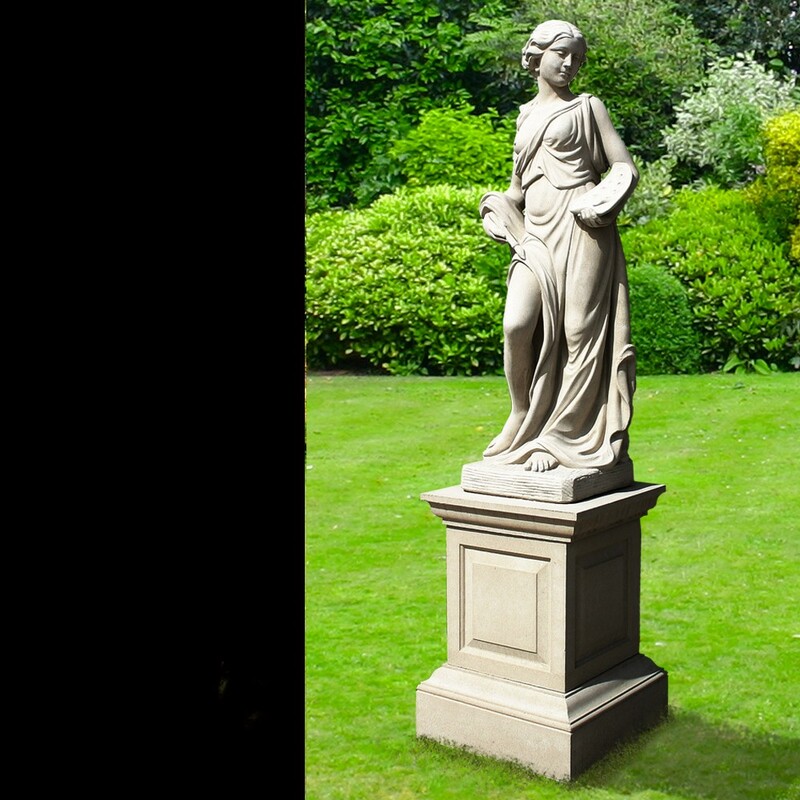 The Four Arts Range of Statues are approximately 1220mm (48") in height.